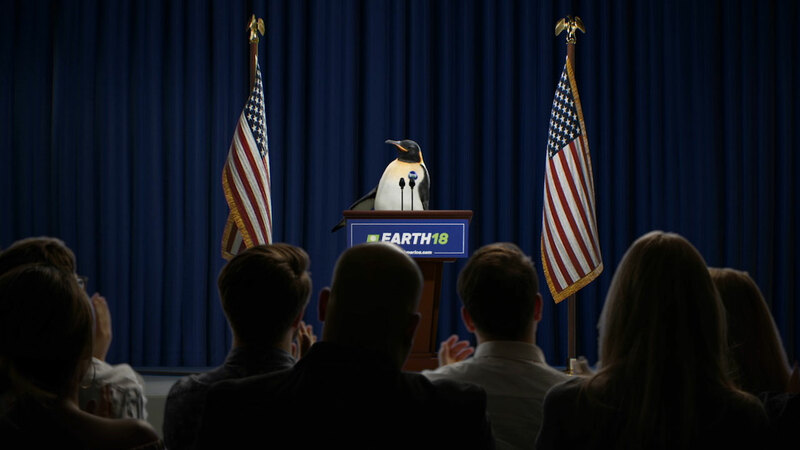 The Mill is excited to have teamed up with TBWA\Chiat\Day NY, TBWA\Chiat\Day LA, MAL\FOR GOOD and the Climate Reality Project for a new campaign driving awareness on the importance of voting. 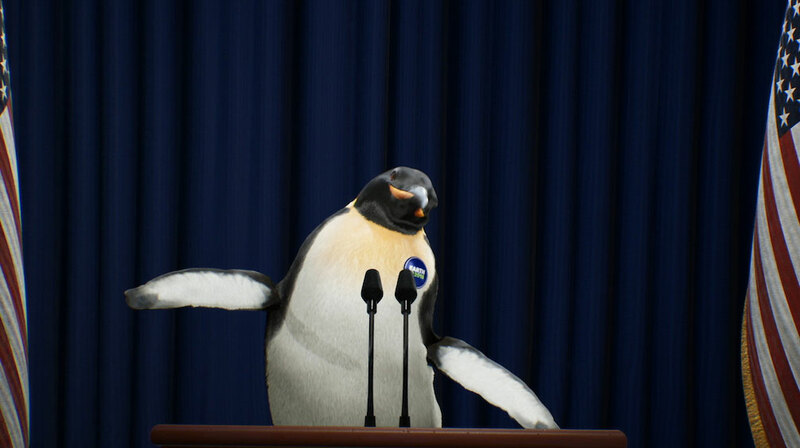 Spearheaded by Al Gore, The Climate Reality Project is a community of people committed to turning awareness into action that can save our planet’s species and natural resources. 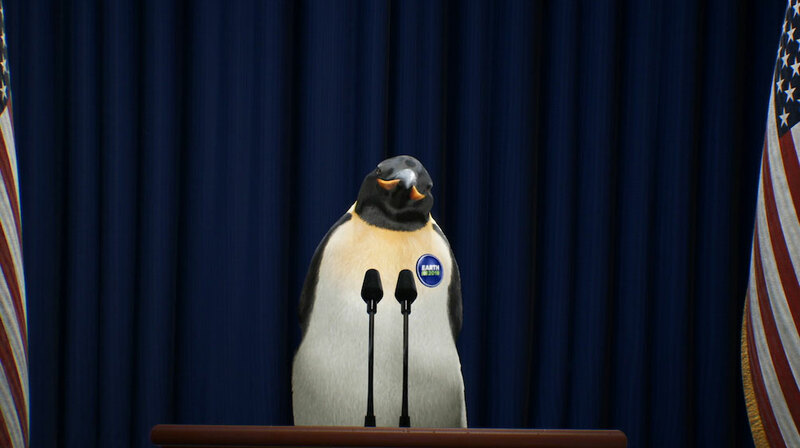 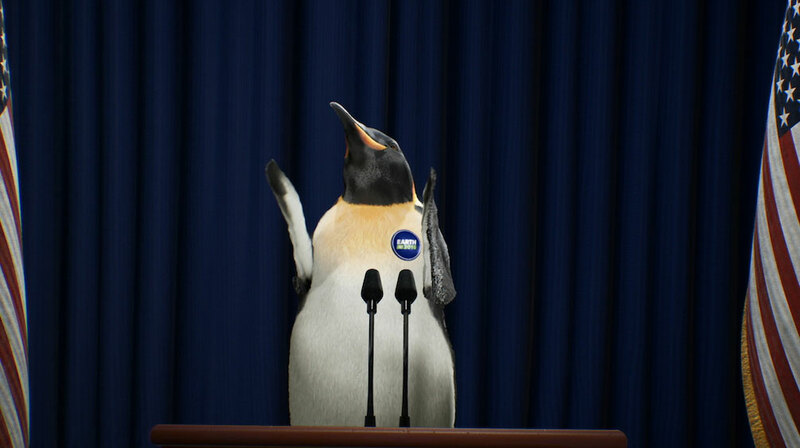 The campaign stars a photo-real penguin named ‘Earth’ (voiced by Social Media Influencer Liza Koshy) and follows the character through her run for Congress. 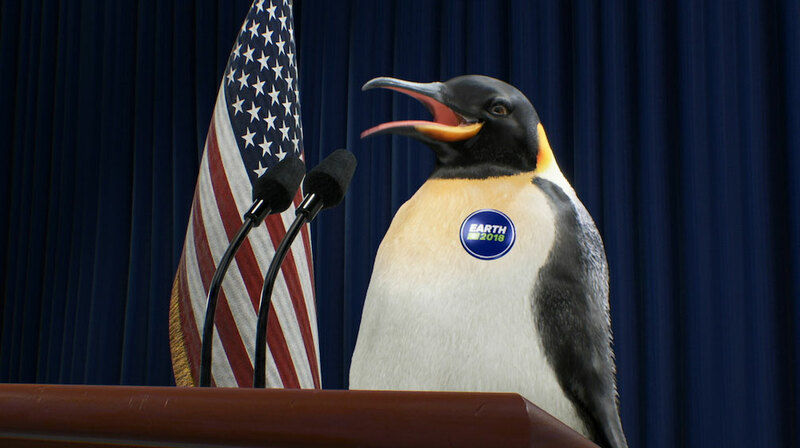 ‘Earth’ was brought to life by The Mill, using an innovative new, interactive animation system named Mill Mascot. 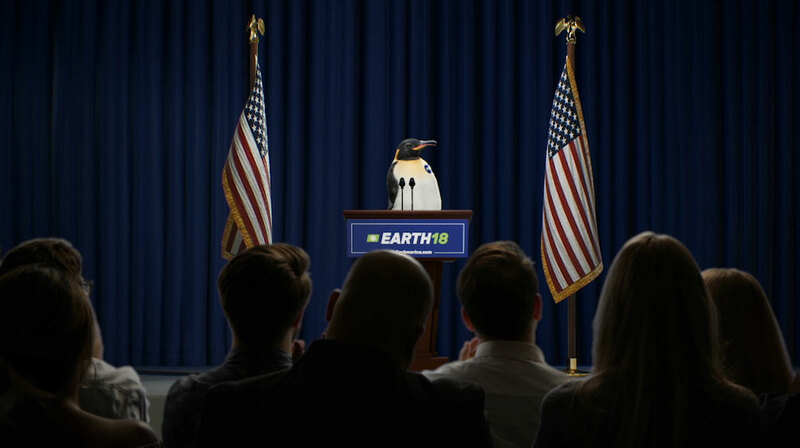 The award-winning system enabled ‘Earth’ to be digitally puppeteered live on-set using a combination of motion sensors and game engine technology, reducing weeks of animation to a single shoot day.